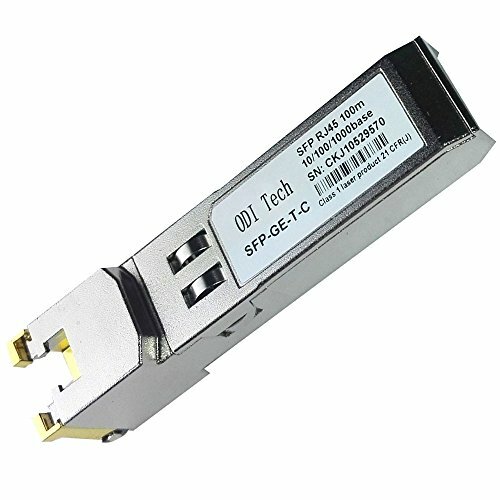 Our SFP 100% compatible with cisco. We have compatibility lab to meet the coding requirements for various brands of switches and routers. For more brands compatible options. If you have any questions about this product by ODI Tech, contact us by completing and submitting the form below. If you are looking for a specif part number, please include it with your message.